Photo Techniques: The developers used new photo techniques with the ability to separate colors for more accurate player skin tones that react to light in true-to-life form. Uniforms: The team visited the NBA New York offices to laser scan each and every new Nike uniform and over 200 pairs of shoes to capture each detail, down to the stitches. MyPLAYER: The customization is like never before, with almost an unlimited amount of body types available and options to adjust and scale nearly every aspect of the athletes in game. 2K also announced today that on September 8, 2017 fans can get a taste of NBA 2K18 early with this year’s version of “The Prelude” a free downloadable experience that begins your MyCAREER on PlayStation 4 and Xbox One. 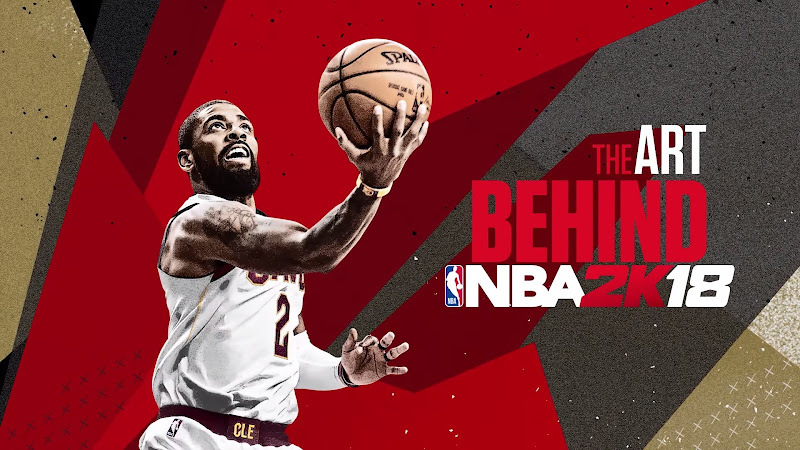 Players can kick-off their NBA 2K18 experience prior to the game’s launch and continue where they left off when the game officially releases one week later. NBA 2K18 will be available on September 19, 2017. Fans can pre-order NBA 2K18 at participating North American retail and online vendors, ensuring they receive their copy and in-game bonuses four days early beginning on September 15, 2017.